Stephen Fry has praised University of Dundee academics for their efforts in communicating their research to the public. Professor Jennifer Woof from the School named Engaged Researcher of the Year in recognition of her outstanding work with schools and the public to raise awareness of science. Professor Woof’s public engagement work includes hosting work experience placements designed to help school pupils progress to higher education. She involved one such pupil in the design of experiments and a public engagement event to raise the awareness of coeliac disease. Professor Woof and the pupil wrote a paper detailing the engagement activity that has been submitted to the international peer-reviewed Journal of Microbiology and Biology Education. Professor Woof’s leadership and boundless energy helps to share the latest research from the University. During Dundee Science Festival, she developed and delivered hands-on activities designed for people of all ages that help families and communities learn together. In addition, Professor Woof views the crossover of science and art as a particularly accessible way to engage audiences in both topics and has created her own pieces of art for this very purpose. Commendations for Engaged Researcher of the Year were made to two other researchers in the School, David Foley and Valerie Bentivegna. Both of these researchers were commended on their “inventive and energetic approaches to public engagement.” David, a member of the DDU, is well known for his flash-bang chemistry shows, which he has performed at many different venues including within the School, local community centres, local schools and Dundee Science Centre. In the past year David has also been a finalist in the Kick Starter Prize in the Converge Challenge and made the Scottish Final of FameLab. Valerie, a PHOQUS PhD student based in the Nathke lab, also made the Scottish final of FameLab, took part in Soap Box Science in Edinburgh along with her involvement in the Outer Space I Inner Space project at the Mills Observatory. Outer Space I Inner Space was commended in the Public Engagement Project of the Year category. Outer Space | Inner Space is a science communication venture, creating an adaptable immersive space at the iconic Mills Observatory, supported by an interactive, science outreach programme to promote cutting-edge research from the University of Dundee in Life Sciences, Computing, Physics, Mathematics, Medicine and Astronomy. Much of the work in this GRE funded project has been led by Rolf Black based in the School of Science and Engineering along with input from researchers in GRE and other departments in the School. The main award went to ‘Growing up on the Streets’, a project seeking to improve the lives of vulnerable and marginalised street children in Africa which was led by Professor Lorraine van Blerk, School of Social Sciences. 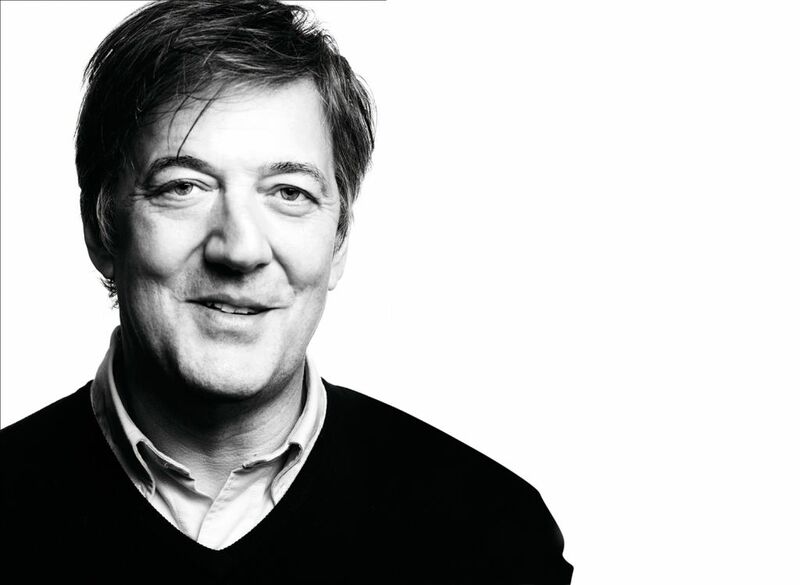 Stephen Fry, the comedian, actor, writer, broadcaster and activist who served two terms as Rector of the University, congratulated the winners in a video recording that was played when they received their awards. He said, “I want to congratulate the winners who have both done extraordinary work in fields which are, to me, the most important in academia. They are public engagement and education about the involvement of research in improving lives, especially those of the most vulnerable who are, of course, children in poverty in the urban areas of the world. I can’t think of two more worthy winners and so I want to commend them and all those who have contributed. The Stephen Fry Awards for Excellence in Public Engagement with Research celebrate the sharing of the world-class research carried out at Dundee with the wider public and is given to the project and researcher that made the greatest contribution to public engagement in the past year.